The federal prison population has escalated from under 25,000 inmates in 1980 to over 219,000 today. This growth has come at great expense to taxpayers and other important fiscal priorities. As policymakers consider the array of options to stem the tide of inmates, our research concludes that a combination of strategies is the best way to make a real impact. 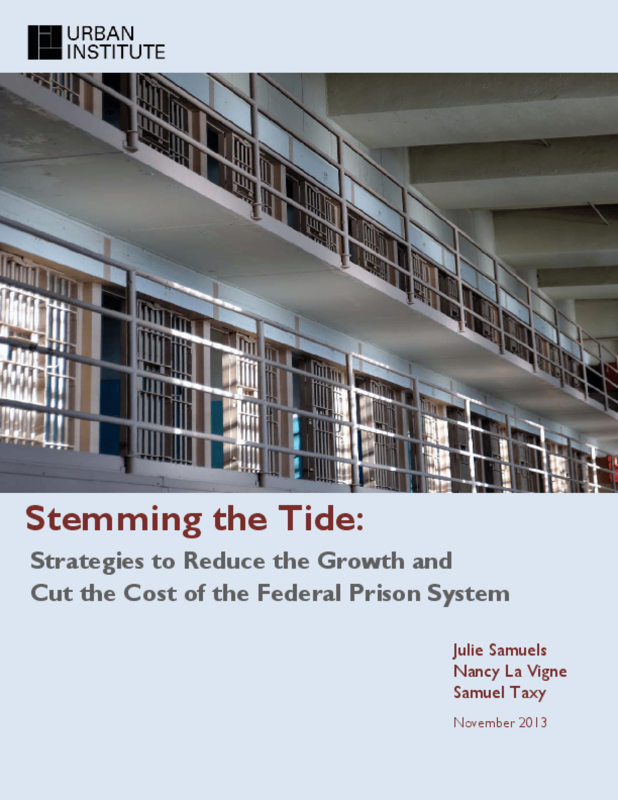 In this report, we evaluate various policy options for cutting the size and costs of the burgeoning federal prison system.